Visit one of South Korea’s top theme parks, within proximity near to Seoul. Skip long process and enjoy hassle-free visit by purchasing a Magic Pass! With much of activities, you’d better plan your itinerary and get off to an early start! ✅ Get huge savings! 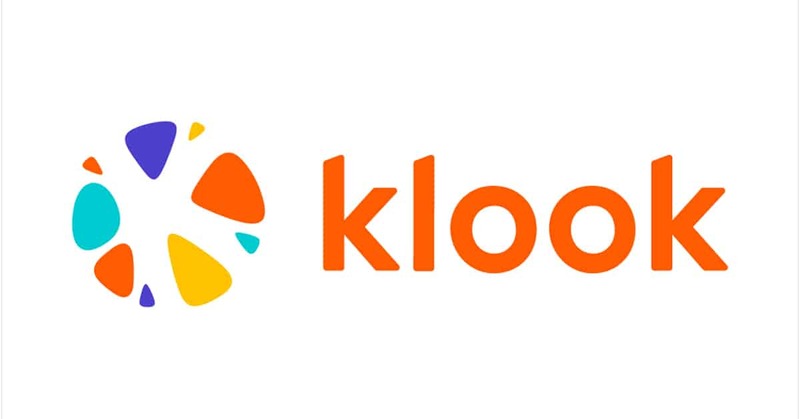 Get this Klook deal now!